I.M.💖. . HD Wallpaper and background images in the I.M. (Changkyun) club tagged: photo kat i.m. 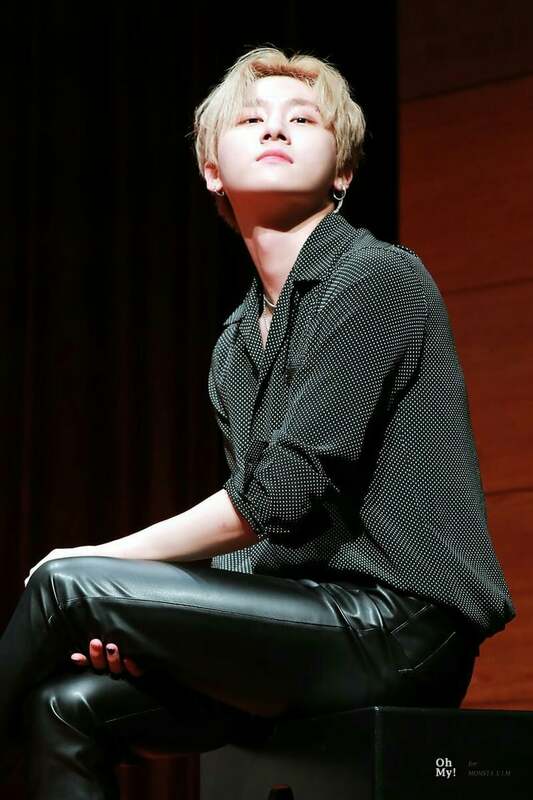 hot bias changkyun monsta x.